First in a 3-part series on Growing Revenue in the Digital Age. Video has become a key tool for enabling sales and marketing teams to cut through the clutter and engage prospects. New technologies and user preferences are emerging that make video easier to create, share and monetize. Every company faces the challenge of telling their brand story. How do we get prospects to understand our brand promise, what our products do, how we are different, what problems we solve and why our customers love us? Video is exceptionally good at this. If a picture is worth a thousand words, how much is video worth? Forrester Research states that a minute of video is worth 1.8M words! Animoto says that 4 times as many consumers would rather watch a video about a product than read about it. So what types of videos work best for telling your brand story? Explainer videos – Great for providing a compelling and consistent overview of your company and products in 1 to 3 minutes. The goal of explainer videos is to get viewers interested in your business and motivate them to want to learn more. Customer testimonials – Nothing has more power and credibility than a real customer praising your company and the value they have realized. Product demos – Once you have a prospect's interest, product demo videos are a great way to allow early stage prospects to explore your products. They are also a great way to enable a champion to get their colleagues excited about your solution. If you’re like most companies, a key challenge is to cost effectively increase the volume and quality of leads to fuel sales growth. Video has become one of the most effective components of content marketing. According to Hubspot, 52% of marketing professionals worldwide name video as the type of content with the best ROI. 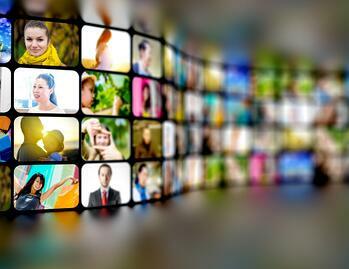 Here are several important ways video drives demand generation. Inbound leads through websites are one of your most valuable lead sources. Especially when visitors find you through search engines like Google. That’s because people that find you through search are actively interested in what you have to offer. According to Forrester Research, it is 50x easier to achieve a page 1 ranking on Google with a video. Having videos on YouTube is another way of being discovered – YouTube is the second largest search engine after Google. Video drives engagement better than any other content. Video is extremely effective at driving visitors to take an action that creates a lead. According to EyeView, using video on a landing page can increase lead conversions by 80%. Most organizations face the challenge of cost-effectively reaching new potential buyers. Social media is an effective way to extend your reach and get your message and content shared. People love sharing videos. Twitter says video on Twitter is 6x as likely to be retweeted as photos. Email marketing is an important part of the marketing mix. It’s an effective way to reach new potential buyers, nurture prospects, and stay connected with customers. Due to its popularity, it has become more difficult to get recipients to open and engage with your marketing emails. According to Hubspot, including video in an email and using the word “video” in an email subject line was found to increase open rates by 19% and clickthrough rates by 65%. Video helps sales and marketing teams accelerate the sales cycle. Video can accelerate every stage of the sales cycle – the top, middle and bottom of the funnel. Sales reps, inside sales teams, business development reps (BDRs) and sales development reps (SDRs) all face the same prospecting challenge – how to cut through the noise and engage with potential prospects. The “old standard” outreach techniques of phone calls and emails are becoming tired and less effective due to people screening voice mail messages and paying less attention to “look alike” prospecting emails. Innovative sales teams are embedding personalized videos in their email outreach to significantly increase open and click-through rates. Video helps to establish urgency in the buying process. Video sets off the emotional triggers in our brain that motivate action. 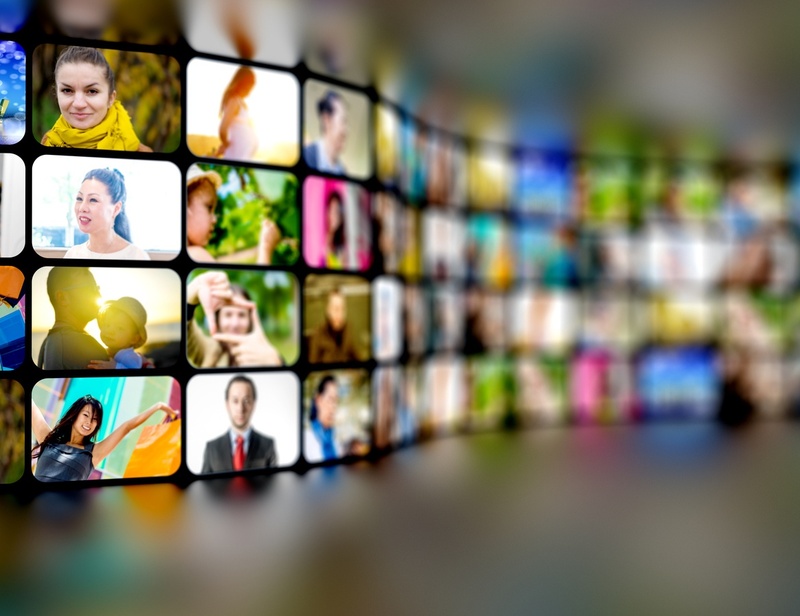 In complex buying processes where teams are involved in decision-making, videos can easily be shared to align buying teams and generate interest. Imagine sending a “how to” video that addresses the key challenge the prospect discussed in your discovery sales call. Or sending a customer testimonial video describing how great your solution is and what a great experience it has been. At this point you may be thinking, “sounds great, but we don’t have the resources or skills to produce video”. This is a valid concern as most companies don’t have in-house video expertise. The good news is that there are a couple of trends working in your favor. First, viewers are valuing authenticity over production quality. It’s becoming easier and easier to create authentic low-cost videos with in-house resources. Second, costs are coming down for equipment, video tools and services. There are many free tools available (see links to Vidyard and Wistia above). In fact, you can get started with the camera on your iPhone. If you’re new to the video marketing world, a great place to start is customer testimonials. At your next tradeshow or user group meeting, take out your smartphone and ask a customer “what do you like most about our solution”, “where do you get the most value from our product”, or “what has been the best part about working with us”. In summary, video has become an invaluable tool for organizations seeking to grow revenue, increase pipeline and build awareness. And it’s becoming easier and less expensive so there has never been a better time.